From Hugo‘s forthcoming EP Simulations Vol. 1 (Cracked Vessels, Joyful Disposition), available in May 2013. 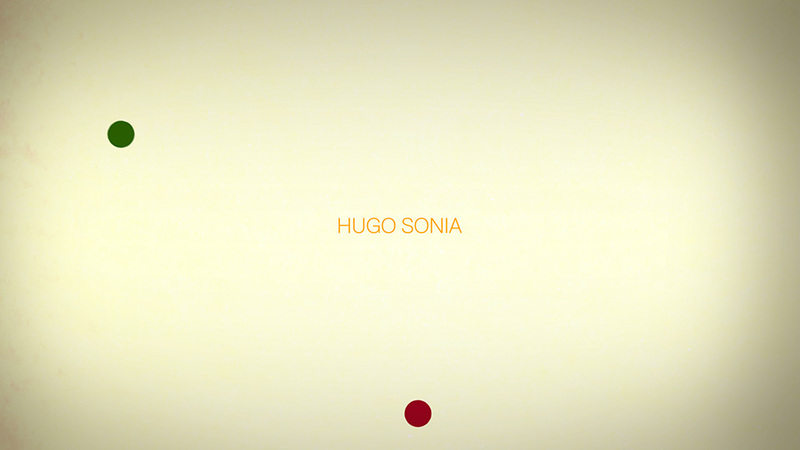 Hugo Sonia – Vessels from Ripl on Vimeo.